So many of us eat, breathe, and sleep football. What’s your favorite team? 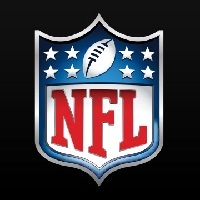 Look below to see if we have the link posted to request free NFL team fan packs for your team. We will be adding more as we find them. My favorite team, the Green Bay Packers charge $20 so unfortunately I cannot list them here.